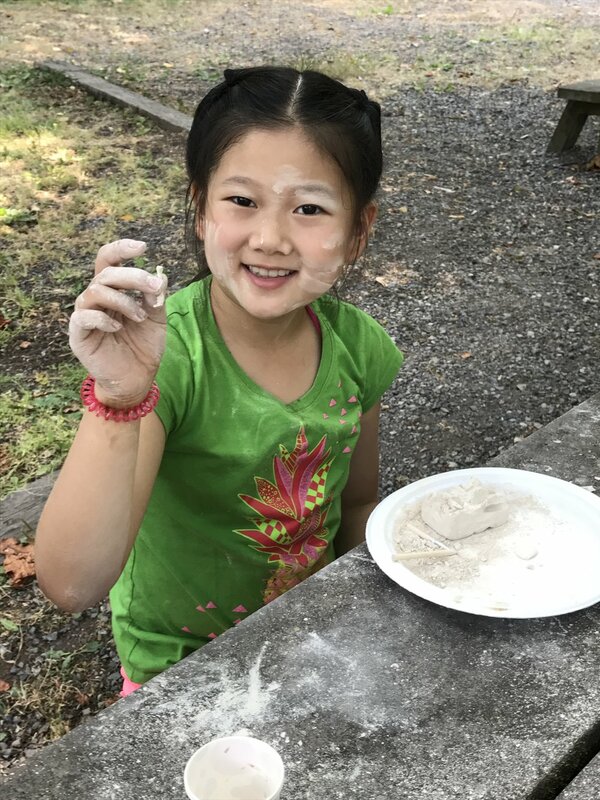 We partner with teachers, event planners, librarians, PTA's and camp directors to offer high quality rock and mineral programs for students. 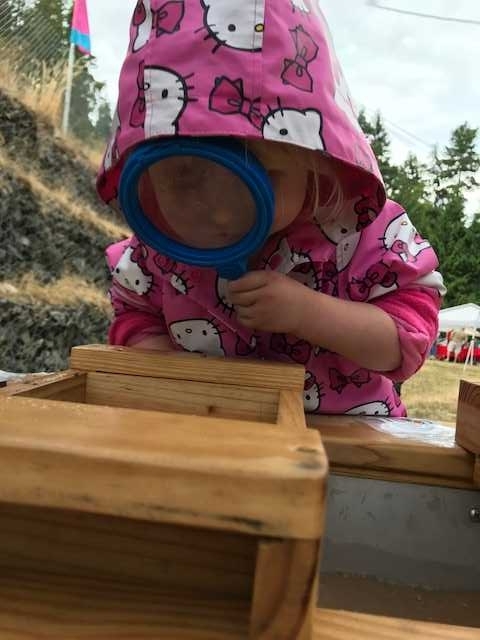 Students of all ages get to interact with a variety of rocks and minerals, learn about science careers, and dig into earth science concepts with activities that are fun and promote critical thinking. Topics can be tailored to bridge concepts you may be learning in the classroom. Programs for students K-8 are available. Programs are generally 60 minutes depending on size of your group. We bring all the resources to your school or desired location. Touch tables, activity stations, tools, safety goggles, identification cards and rocks to take home are included. There are many possibilities and we are happy to discuss collaborations! We will customize the programming to fit your needs and audience. Multiple activities will be offered during an event, to keep things fresh and fun. We bring everything! You provide the space, we provide the rest. Some activities may require electricity, water, or outdoor access (i.e. cracking geodes, gem mining). All content c. Rock Solid Learning LLC, 2019.